The 2018 Mercedes-Benz E-Class interior offers safety, comfort, and advanced technology features. Read on to learn more about its unique interior comforts and technologies that make driving an E-Class an enjoyable, luxurious experience. The Mercedes-Benz E-Class offers a 12.3-inch touchscreen that combines navigation, entertainment, and comfort features in an easy-to-use interface. The COMAND® navigation system helps you get from A to B with 3D maps, Yelp, and live traffic overlays, including lane advice prior to making turns. Enjoy the finest materials and ambience with a 64-color LED lighting system that really brings out the best in the interior. The E-Class offers ergonomic seating that’s designed to ensure you have the most comfortable driving experience possible. Test Drive the 2018 Mercedes-Benz E-Class Today! Experience the E-Class interior features for yourself and schedule a test drive today at Mercedes-Benz of Palm Springs. 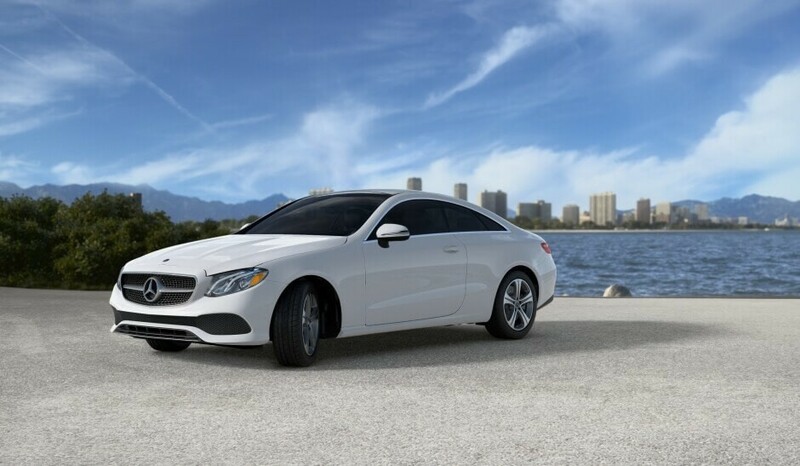 We have both new and pre-owned E-Class models available to match your wants and price-point!